REFERENCE: Galloway, J. J., Ryniker, C., 1930. 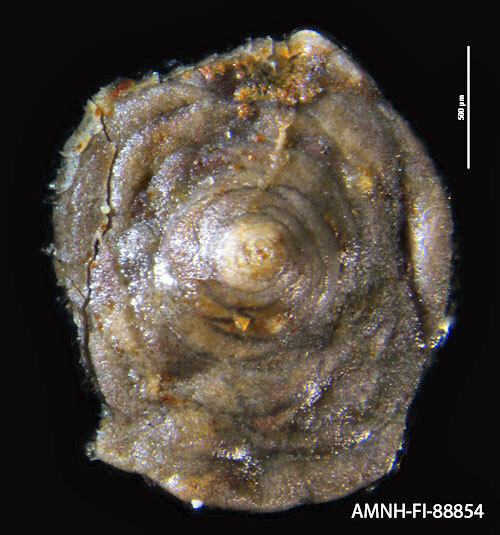 Foraminifera from the Atoka formation of Oklahoma. Oklahoma Geological Survey, Circular 21 Pl.3, F.6 A-C.